Blessed holy week to everyone! All Puregold stores will be open this Holy Week except on Good Friday. 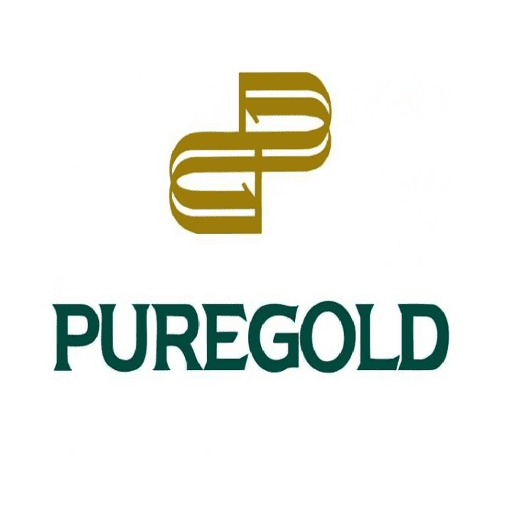 To cater your grocery needs, the following Puregold stores will be open on April 19, 2019, Good Friday.